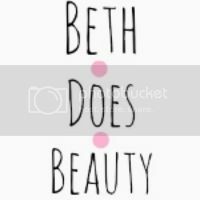 Hi everyone, im so bad at this blogmas shindig I keep missing days so its like bloging every second day instead of every day but now I promiss I will try my best to blog the next 5 days. omg that sounds so close cant beleve its only 6 days till christmas... have you all got your christmas shopping done, if not what i'm about to show you might make a lovely girft. now I have never blogged about a candle before but this candle is a yankee candle that I got last year on boxing day for only £2 and I didnt light it at all untill this monday passed as I have been keeping it for this years christmas, I love candles but I dont light them very offten unless its christmas or there is a power cut but ohhh well even I cant resist the christmas sented candles. 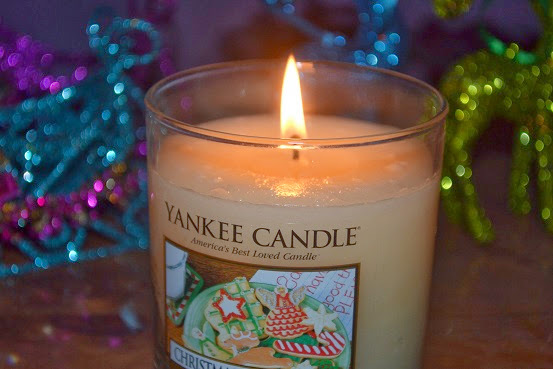 now this one is called christmas cookey and it smells devine a nice sweet smell that isnt too over powering or sickly. 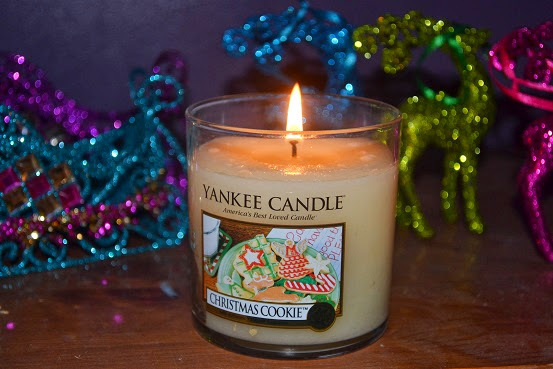 christmas cookie is luckly out again this year and im pretty shure my friend Amy has bought be the smaller one as part of my gift, you can get this candle in many sizes fairing in price and can find there at yankee candle and clinton cards and many other places as well. I have actully just maid some glutin free christmas cookes so if you want I will do a post with the resapy?